The Future Strategy Club offers a dynamic catalogue of innovative fixed priced products which is continually added to and updated by our members - making sure we are always offering the latest, most cutting edge and effective processes and frameworks to our clients so that they are always ahead of their market. 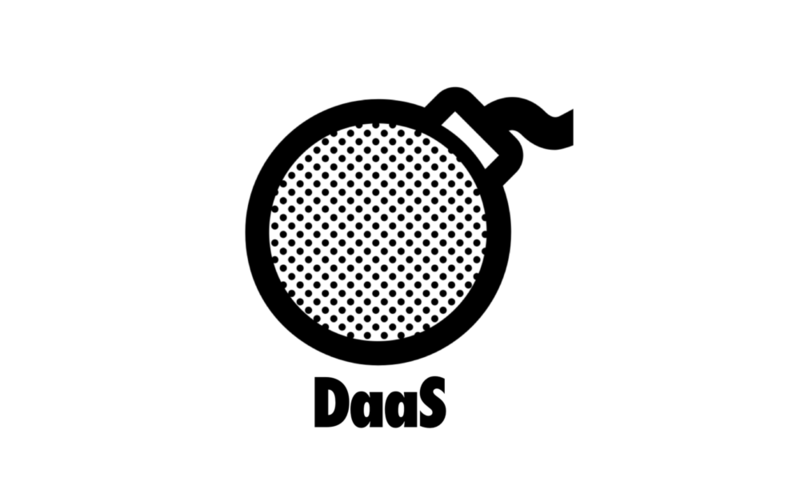 DAAS is a disruption early warning system which enables organisations to be continuously ready for disruption and preemptively plot the change needed to protect themselves from future disruptor threats. In the brave new world of interactive advertising, delivery of authentic and coherent IX is critical to engaging and retaining the new customer. Experiential Ideation mixes live actors and scenario planning to create safe innovation environments to drive active ideation that accelerates learning and delivers faster results. ideation that accelerates learning and delivers faster results. Integrated campaigns that drive deeper bonds with customers are driven by strong narratives and require distinctive creative strategies using narrative arcs to combine multiple story lines. Successful transformation is measured by innovation execution across the whole org. Delivering the vision depends on being able to operationally execute across the four pillars of the organisation..
Driving the 4Rs (Refuse, Reduce, Reuse, Recycle) through an innovative waste certification process which analyses an organisation’s waste profile to identify and reduce waste in order to win certification. We believe in the future, and we see disruption as a multifaceted beast that needs to be faced from many angles simultaneously - so we help our clients succeed in the disrupted future by driving change into the core of their organisations through five interconnected disruption platforms - See, Open, Shift, Space and Sustain. Focused future thinking & theory from the edge to drive the outside into the core of the organisation. Ideation workshops & disruptive events to create new thinking and ideas in preparation for change. Insight and vision to drive executed innovation across the whole organisation to protect against disruption. 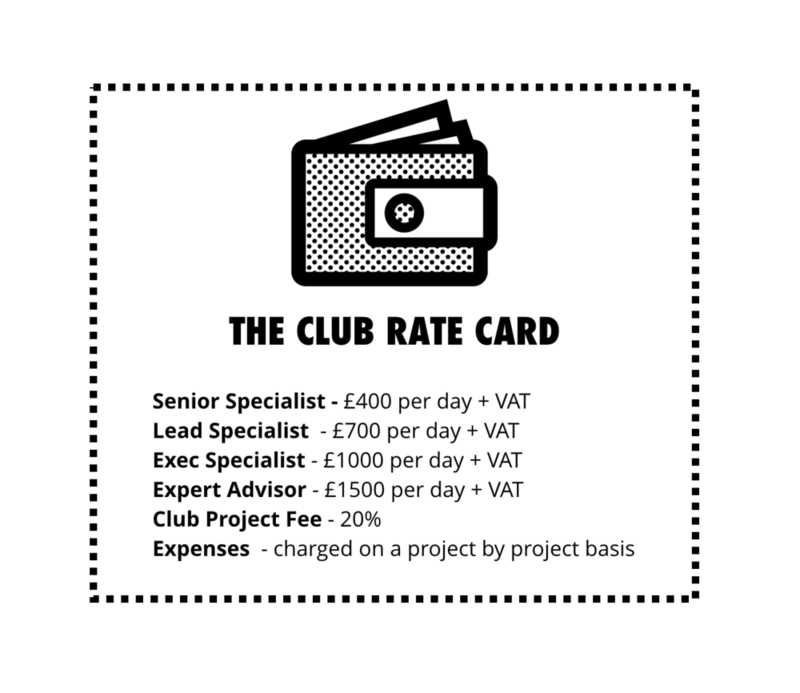 The Club is completely transparent around what it charges clients, how much it pays talent, and its operational costs. And profits are redistributed to its members and re-invested in The Club. Interactive brand experiences, installations & campaigns, to build deeper more profitable bonds with the customer. Green innovation to help organisations build competitive advantage and prepare for the coming waste revolution. All original content rights reserved. This publication or any portion thereof may not be reproduced or used in any manner whatsoever without the express written permission of the publisher except for the use of brief quotations.